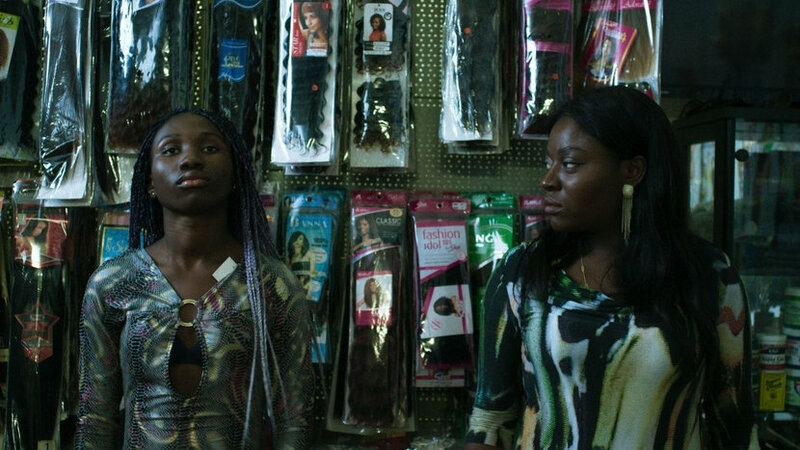 When the Davis family lose their home in Dublin due to rocketing rents, they pack their essentials into their car and hit the city streets in search of accommodation. 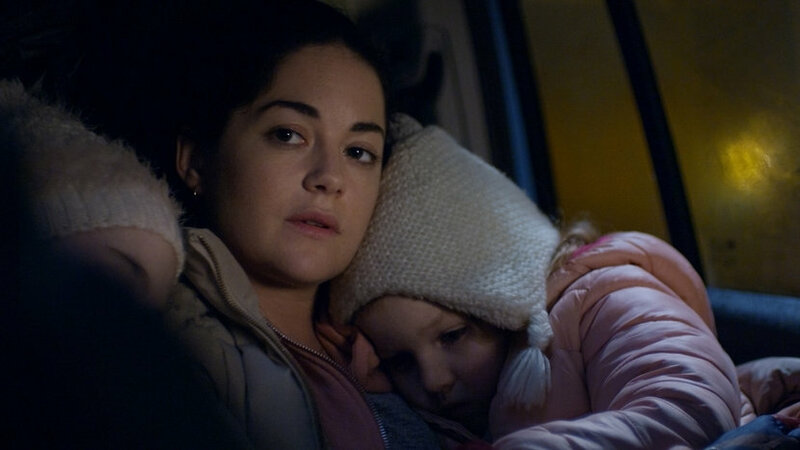 The father, John Paul (Moe Dunford), must work, so it’s down to Rosie (Sarah Greene) to combine the school run for her four lively kids with securing a room. 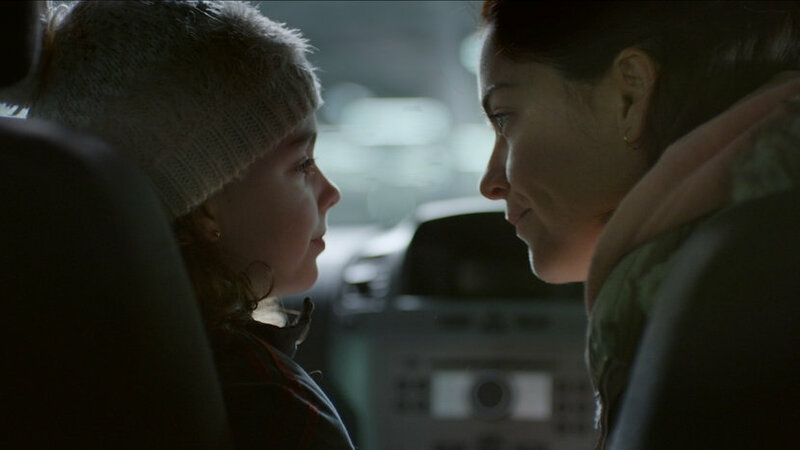 Written by Roddy Doyle, this is a harrowing and heartfelt drama about an ordinary family pushed to desperation. 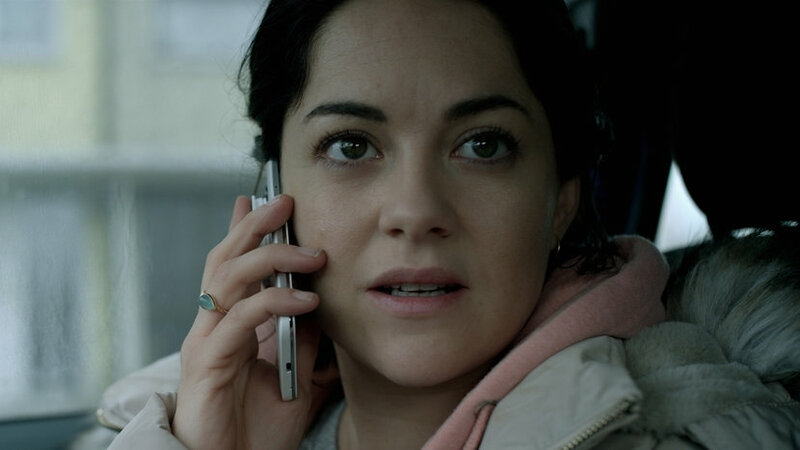 Directed with barrelling urgency by Paddy Breathnach, it features a remarkable central turn by Sarah Greene: a poignant mix of resilience and vulnerability. 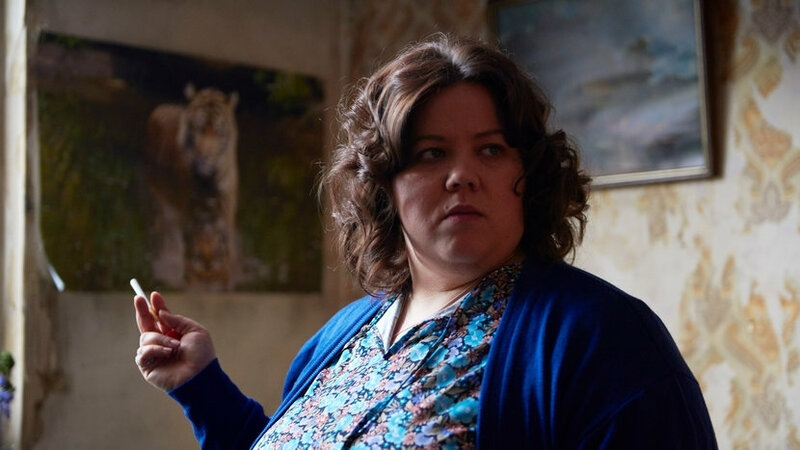 An exemplary work of social realism, Rosie is a vividly immediate response to an issue still plaguing the Irish headlines, but its impact is universal and lasting.